Living in a cold climate can be stressful. The days are short in the winter with only a few hours sunlight and the winter air bitterly cold. Getting away on holiday is the only option to put a dent in the middle of depressing winter months. That is precisely what Brits and other Europeans have been doing. Rather than spend a fortune on both a winter and summer holiday, winter getaways are becoming increasingly popular. Have you ever dreamed of owning your boat or yacht? It can be an expensive luxury when you consider the costs that are involved in mooring, maintenance, bring your yacht onto a dry dock for upkeep, and making sure that your yacht or boat meets health and safety standards. On top of this, in most countries, you will need a license to be able to sail your yacht legally. 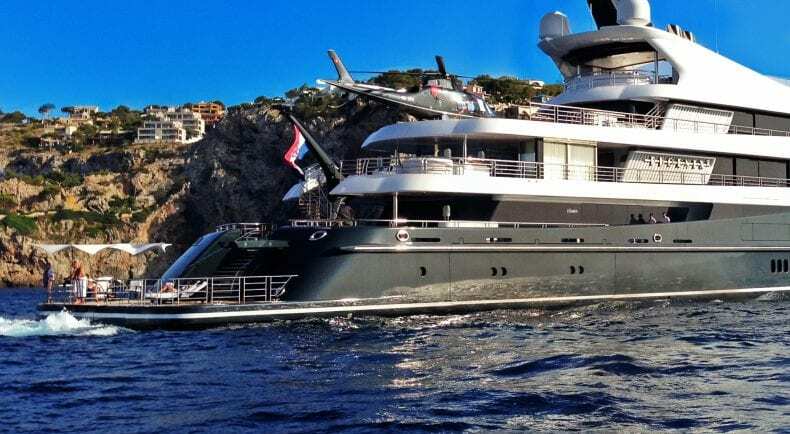 However, with the huge demand for yacht charters these days, the expenses can be cushioned. Most yachts nowadays come with downstairs sleeping quarters, kitchens, and bathrooms effectively making their yacht a holiday home on the sea. It is the perfect way to not only have a vacation getaway but also gives you the freedom to sail from island to island. One of the most popular locations for this is the Balearic Islands. This area of the Mediterranean sea has a series of islands with scenic spots in which people can moor up for one or a few days before setting off for another yacht club on one of the other islands, or even on another part of their favourite island in this region. For the more experienced sailors out there, the Mediterranean offers so much more as they can travel further afield with North Africa just across the water. To offset the cost of owning a boat or yacht for their winter breaks, many owners often charter their boat out in the summer. Mooring in Mallorca has become the latest fad as day charters in Mallorca during the summer have become big business. Yachts are often booked out for the entire summer while during off-peak seasons there are not so many bookings leaving the yacht available for the owner to use their prize possession when climates at this time of year in the Balearic Islands are still much more favourable compared to countries in northern Europe. Obviously owning a yacht is not or everyone. Another industry that is booming over in the Balearic Islands is the vacation rental industry. There are currently numerous websites out there that offer people the chance to list their holiday home for free as an accommodation option for those looking to stay on one of the islands in the area. Mallorca is the most popular island for those looking to invest in property that can be rented out as a holiday home. As with yacht charters, the winter months on the island are much quieter than the summer months mainly because people that come to visit the island do so in the summer as a family when the children are off school. 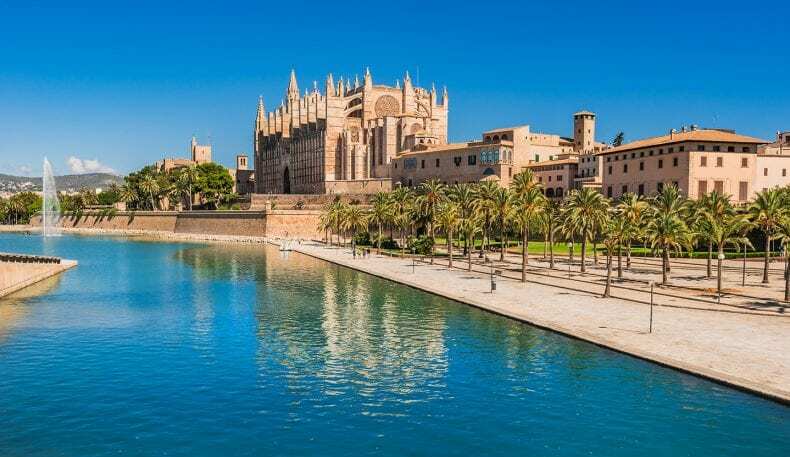 There are three key target markets for those that own a vacation rental property in Mallorca or one of the other Balearic Islands. Those that generally do not have children and are looking for a winter getaway, families that book their holiday during the winter school holidays, and the most profitable are those that book during the peak summer season. This means there is a constant influx of bookings coming in. Off-peak and peak season prices will change, with the off-peak season often just enough to cover costs of owning the property and having a property management company look after the place, and the peak season an extremely profitable time of the year. Many holiday home owners start by using vacation rental listing website, but once they build up a repertoire with their guests who also love to revisit the Balearic Islands as much as those that purchase property there it makes sense to start their own holiday home website. This way prices can be lowered giving repeat guests a discounted rate with the occupancy rate throughout the year in a percentile range. This can be achieved because the free listing websites take a percentage of every booking made. Therefore, that percentage can be taken off the original price guests paid via the website they originally find the holiday home thus making the new price on the holiday home owner’s website much lower, which of course encourages repeat bookings. Most people plan to buy a yacht or a holiday home to plan for their retirement. It is an investment that can be made through remortgaging property that they plan to sell. Other people just love Mallorca and the Balearic Islands and therefore prefer to own their own place in order to make it a second home. That place could be a yacht with sleeping quarters or a villa in one of the many popular towns and villages on the island. Thanks to the booming vacation rental and yacht chartering industry, owning property or a yacht here is not as expensive as it may seem. That is as long as you are OK with renting/chartering your prize investment.